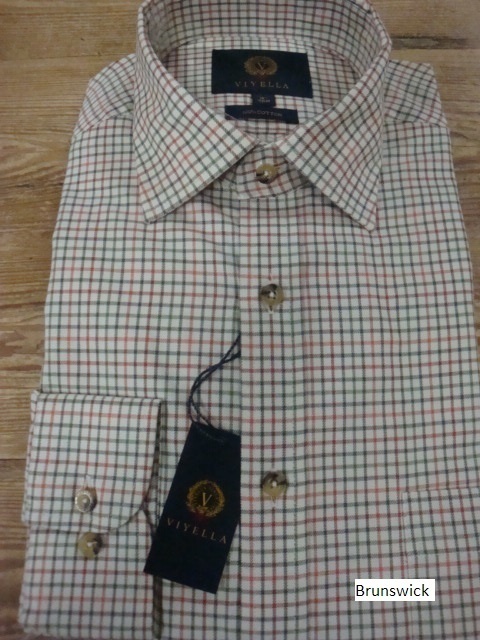 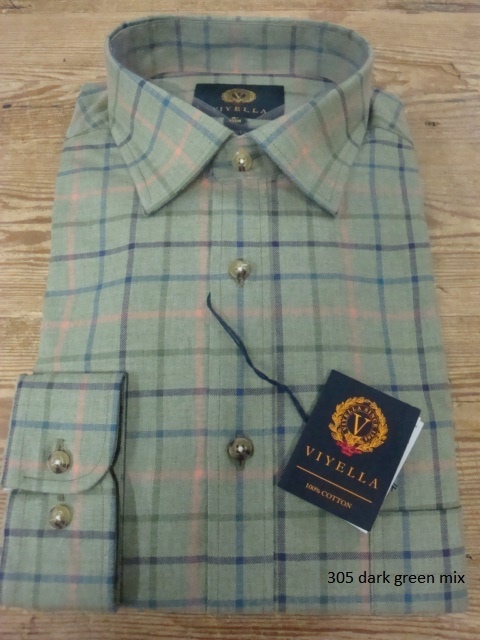 VIYELLA 100% Cotton Mens Country Check Shirts. 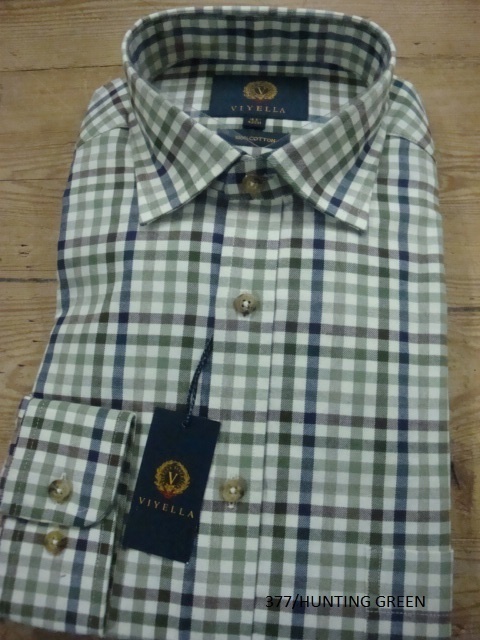 Viyella Twill 100% Cotton shirts are made to an exacting standard, the twill fabric is woven in such a way the colour threads are dense and combined with the Unique Copyright designs, we guarantee each design is unique and vibrant, there will be one in our collection for every occasion a Country Viyella shirt is called for. 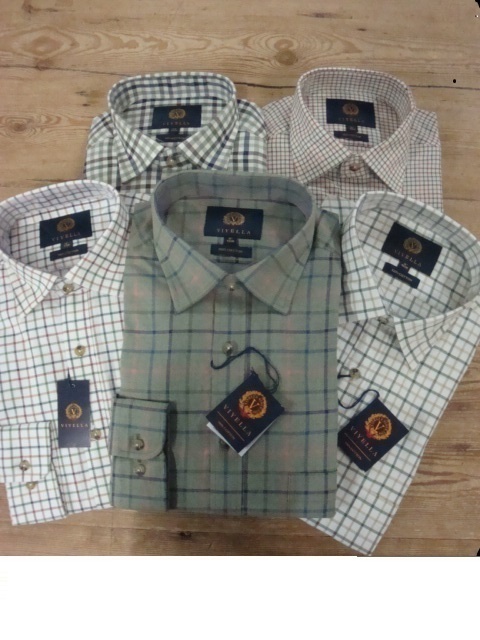 Send Us Your Review of VIYELLA 100% Cotton Mens Country Check Shirts.